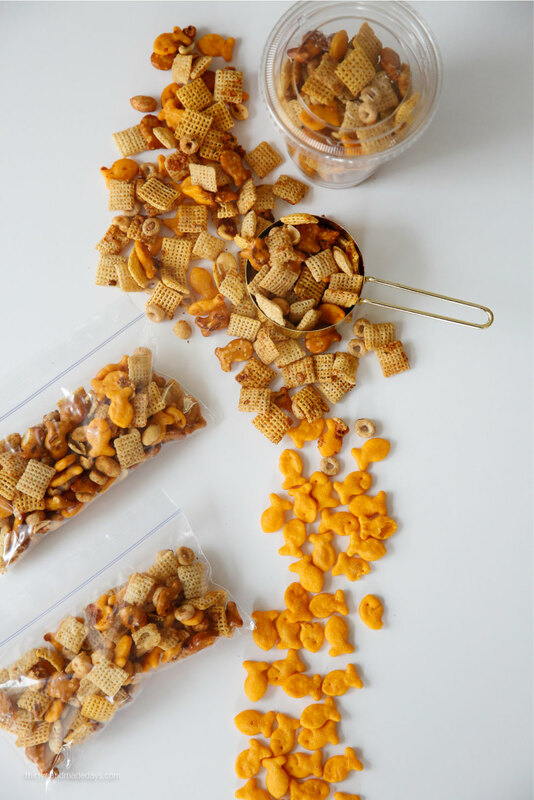 Make a simple Goldfish Snack Mix with your favorite ingredients for the perfect on the go snack! With my kids busy schedules, we try to keep some snacks on hand in the car. That way if someone is running to or from practice we have something easy for them to grab. 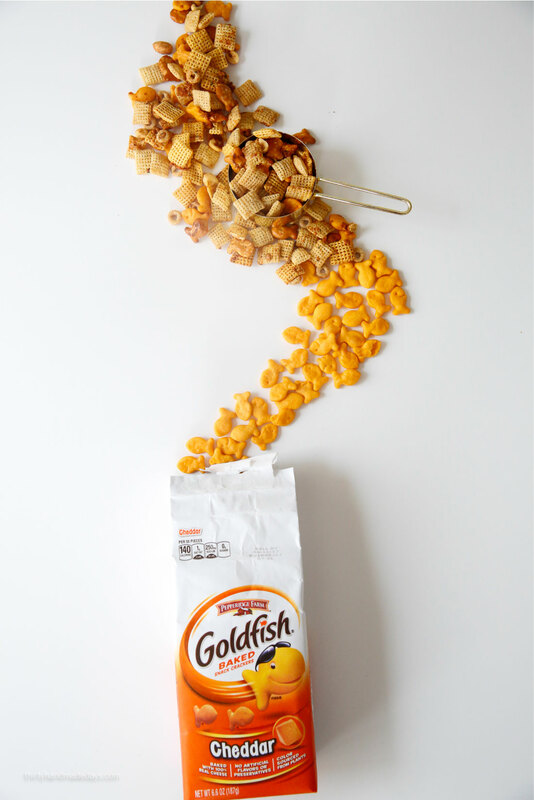 This Zesty Ranch Goldfish Mix is an easy one to make and take along with us for just such an emergency. And one sure fire way to make sure the kids love the snack mix is to let them decide what goes into it! The awesome thing about this is that you can put your favorites into the mix. Add your favorite nuts or make it nut free. Put in your favorite cereals, crackers, pretzels and more! This is also a great way to use up the last little bit of things in your pantry! Combine all of your favorite snack ingredients into a bowl. 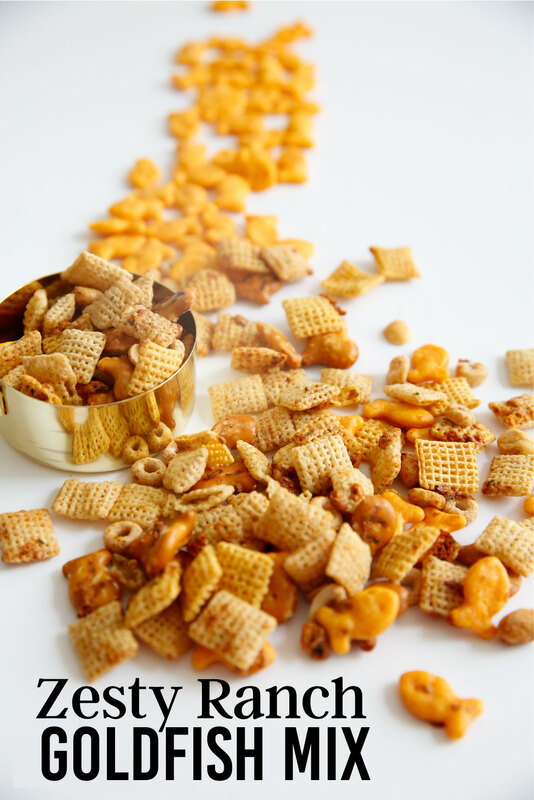 We used Chex cereal, goldfish crackers, pretzel goldfish, Cherrios, and peanuts. Once you have all of them together in the bowl, add the melted butter, Worcestershire sauce, and ranch dressing mix. Then mix it all together until everything is well coated. Then, spread the ranch snack mix unto a baking sheet. 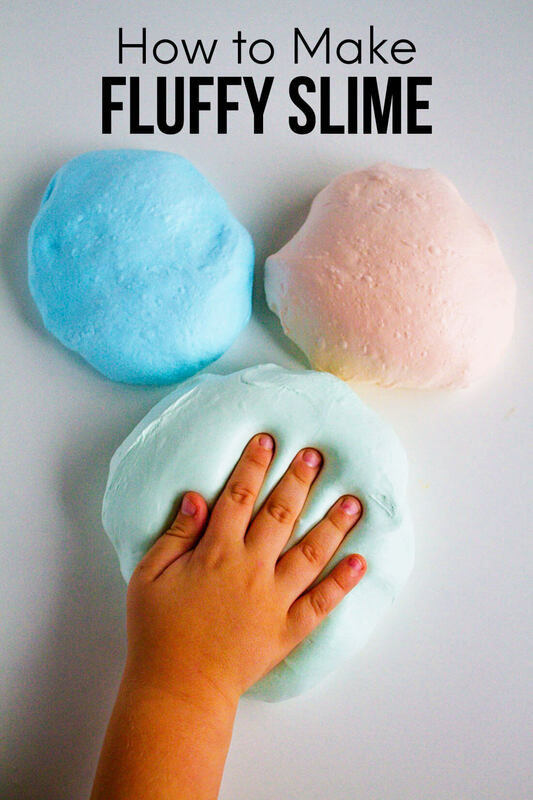 This is a great recipe to have kids help with. I had Drew help measure, mix and spread the ingredients on the baking sheet. Finally, bake it in the oven for about an hour. 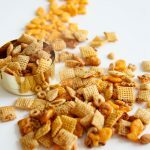 The result is a zesty ranch snack mix everyone will love! There are a few different ways to bag this mix up. The biggest thing is to make sure that you put it in an airtight container of some sort. You can use plastic cups, baggies, snack cups, etc. 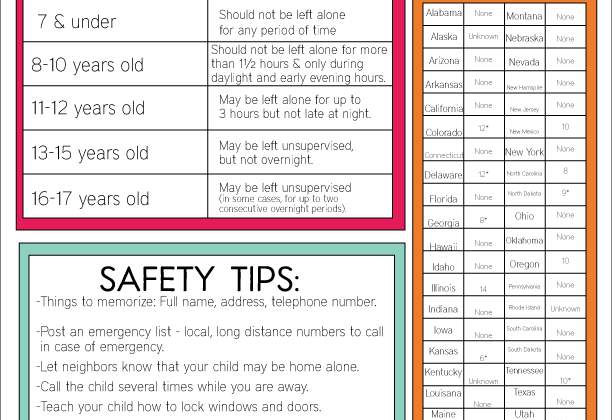 It will last up to two weeks in an airtight container, if your kids don’t gobble it up before that! 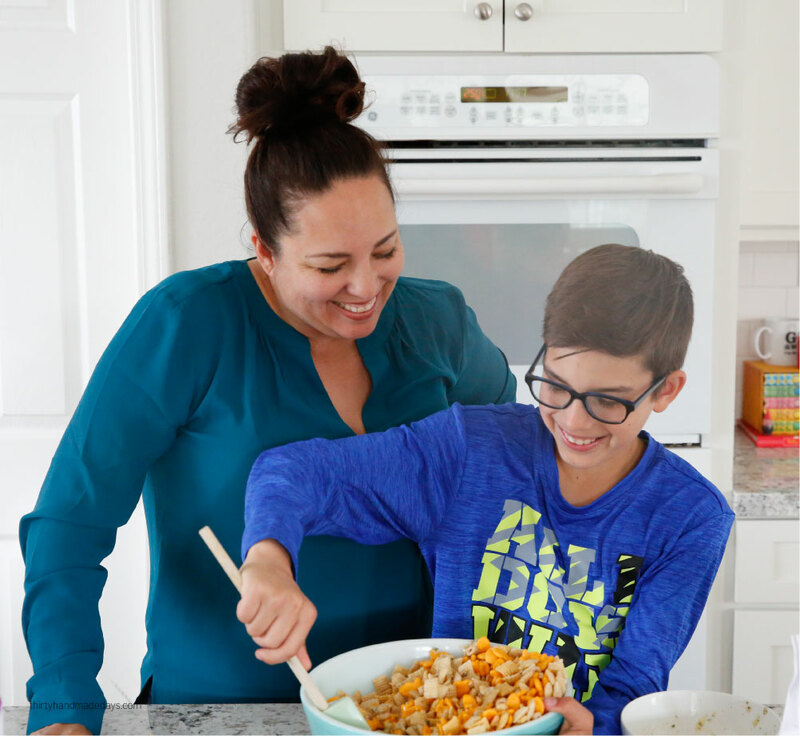 Make this simple but tasty Zesty Ranch Goldfish Mix with your kids - win/win! In a large bowl, combine the cereals, crackers, pretzels and peanuts. Melt butter in microwave and add Ranch dressing mix plus Worcestershire sauce. Pour about half over the cereal mixture. Use a wooden spoon to mix. Pour remaining butter mix over cereal mix. Spread evenly over baking sheet(s) (depending on the size of your baking sheet). Cook for 1 hour, stirring every 15 minutes until moisture is gone. Let cook and bag to store and eat. This sounds yummy! Any idea what the calorie count might be for, say, a cup of this?